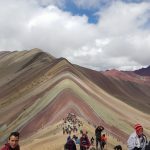 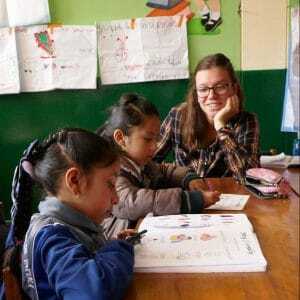 Peru Volunteer - Volunteer in Peru and make a difference! 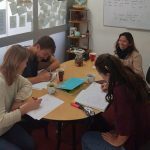 Are you considering a gap year, or do you want to apply your professional knowledge during or after your study? 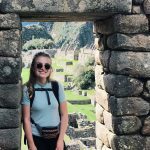 Volunteer with Peru Volunteer for an unforgettable adventure. 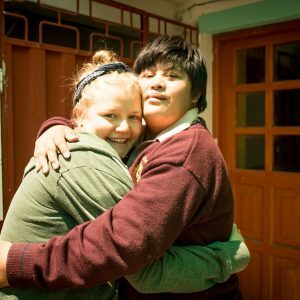 Are you excited to make a difference in other people’s lives, learn Spanish and immerse yourself in Peruvian culture? 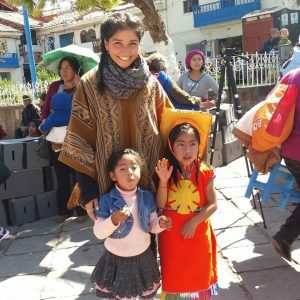 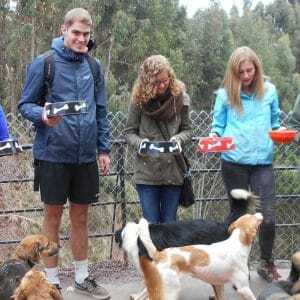 Check out why other volunteers decided to come to Peru and contact us to discuss your personal wishes. 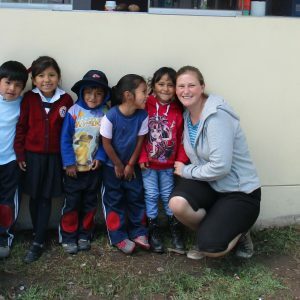 Teaching English, Sports, Kindergarten and more!